Some people of Asian descent have eyelids that are not creased. “Asian” blepharoplasty (also called a double-lid procedure) is a type of eyelid lift that remodels the skin around a patient’s eyes in order to produce upper eyelids that have a crease in them. This results in eyes that appear larger. Patients may opt for a double-lid procedure on its own or in combination with a standard eyelid lift (to gain a more youthful appearance). 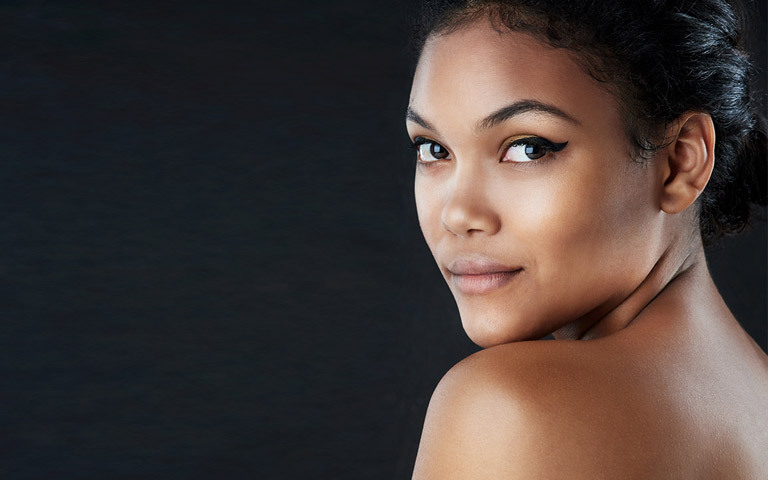 Note that Asian blepharoplasty is a fairly subtle procedure that will not erase evidence of ethnic or racial heritage, nor is it intended to do so. The goal of this procedure is to give a slight fold in the upper eyelid, giving the eye a less full and more pleasing appearance. Performing an Asian blepharoplasty procedure requires a skilled and experienced surgeon who can retain the nuances of each patient’s individual appearance and provide the look the patients want while taking their heritage into account. At The Plastic Surgery Clinic we have helped hundreds of patients get the look they wanted through double-lid procedures. Consequently, Dr. Lista, Dr. Ahmad and Dr. Austin are among the most experienced eyelid lift surgeons in Ontario, Canada. The surgeons at The Plastic Surgery Clinic are proud to have helped many patients in Toronto and Mississauga realize their ideal facial features through an eyelid lift. Recognizing that many individuals feel apprehensive about undergoing an eyelid lift, these surgeons conduct personal consultations, during which time they explain to you exactly how your eyelid lift is performed and what results it helps achieve. The personalized approach relieves anxiety and helps the surgeons deliver highly satisfying results for all of their cosmetic surgery patients. How Much Does Asian Blepharoplasty Cost? To inquire about the price of Asian Blepharoplasty, please contact us by phone or e-mail or by filling out the Request for Information form below.